CeDEM, the international Conference for e-Democracy and Open Government brings together e-democracy, e-participation and open government specialists working in academia, politics, government and business to critically analyse the innovations, issues, ideas and challenges in the networked societies of the digital age. 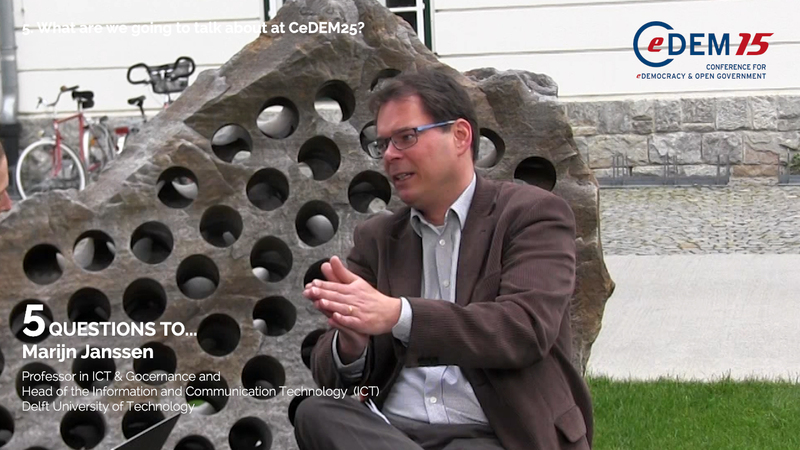 This year, the CeDEM was organized from May 20th to May 22nd 2015. 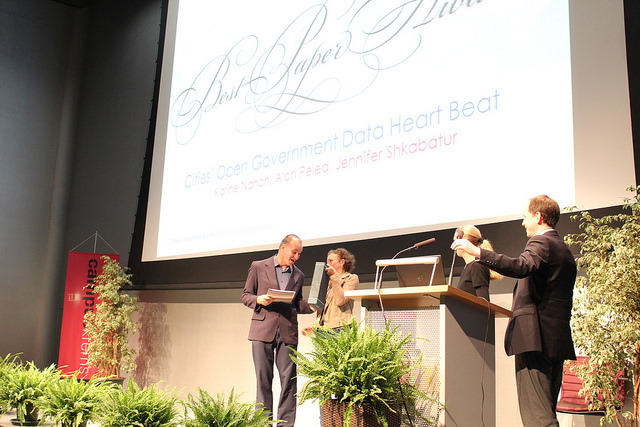 Let’s have a short review with our four Keynote-Speakers Shauneen Furlong, Marijn Janssen, Theresa A. Pardo and Alon Peled. 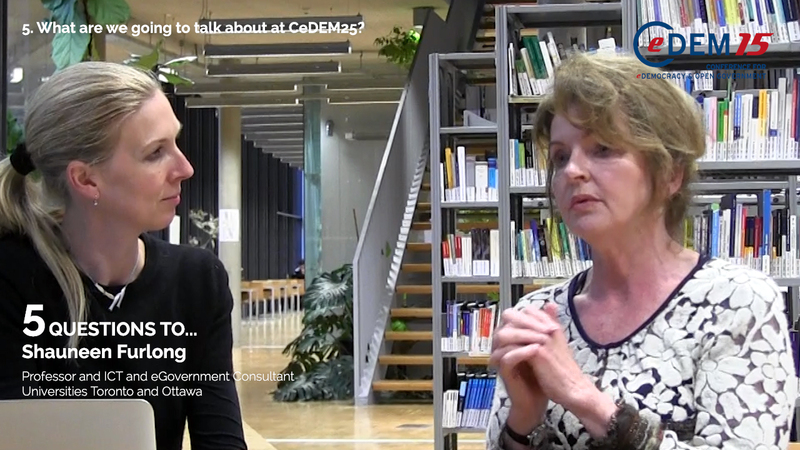 During our CeDEM15 conference, Noella Edelmann asked Shauneen Furlong from the Universities Toronto and Ottawa 5 questions around Open Government and E-Democracy. 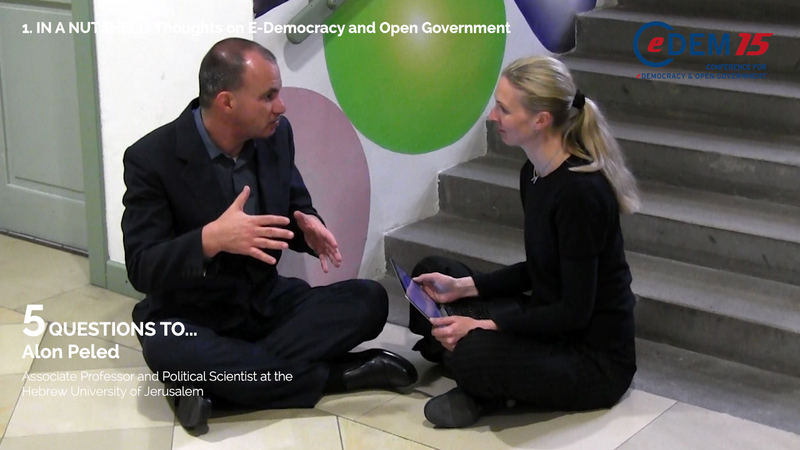 During our CeDEM15 conference, Noella Edelmann asked Alon Peled from the Hebrew University of Jerusalem 5 questions around Open Government and E-Democracy.